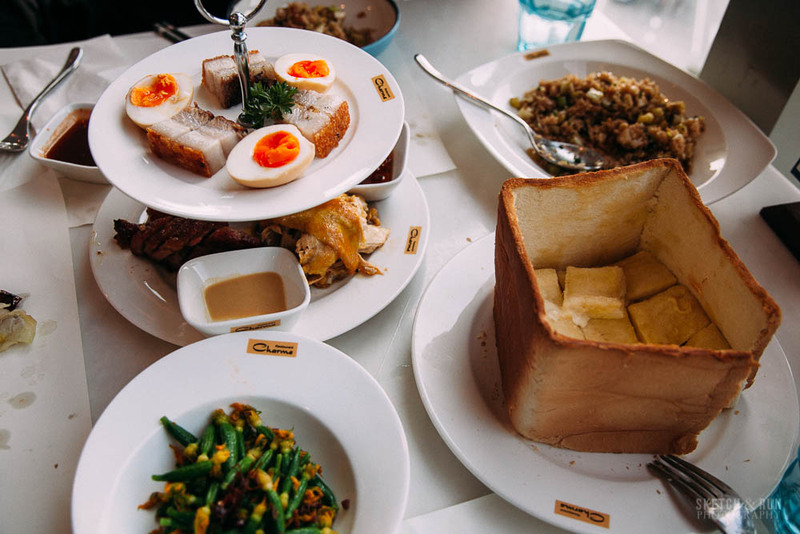 Standout dishes from specific restaurants that are Shanghai's 'Must-Eats'. Trust me on this. 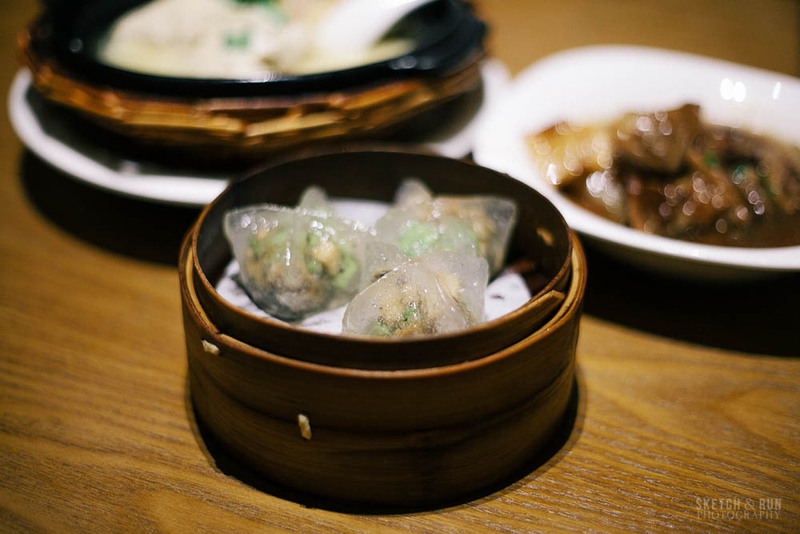 If you enjoy the chewy, clear skin (what and tapioca starch) of har gao dim sum, you'll adore these truffle dumplings. 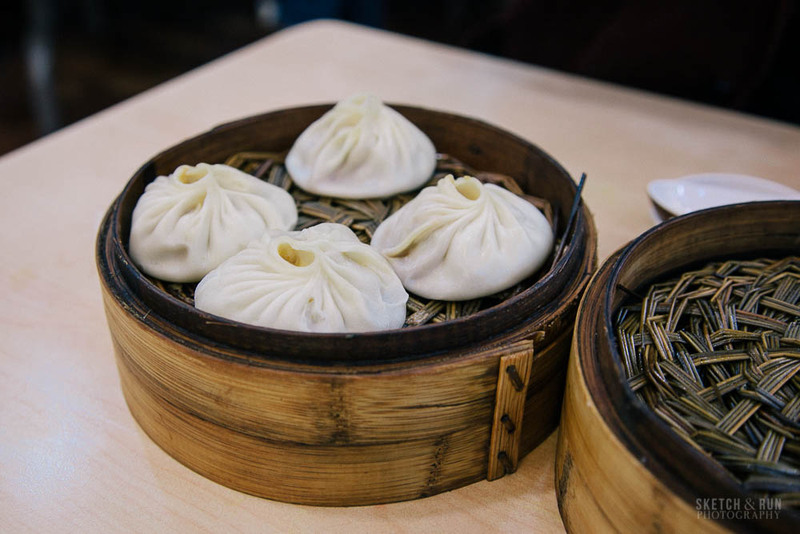 I've never tasted anything as fine or soft as the 'skin' encasing these mushroom dumplings - it was almost literally a 'melt in your mouth' dish and is complemented by the fragrant vegetable filling inside. 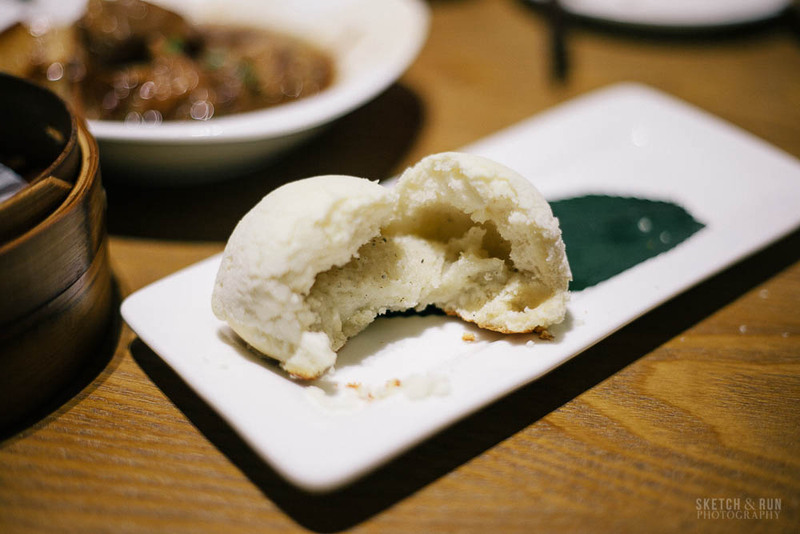 I cannot describe this truffle bun in adequate words - it's the star dish on Rong Cuisine's menu and for good reason. The subtle sweetness of the bun and the thin, sugary crust on the outside is balanced perfectly with the savoury hint of truffle inside. Amazing. 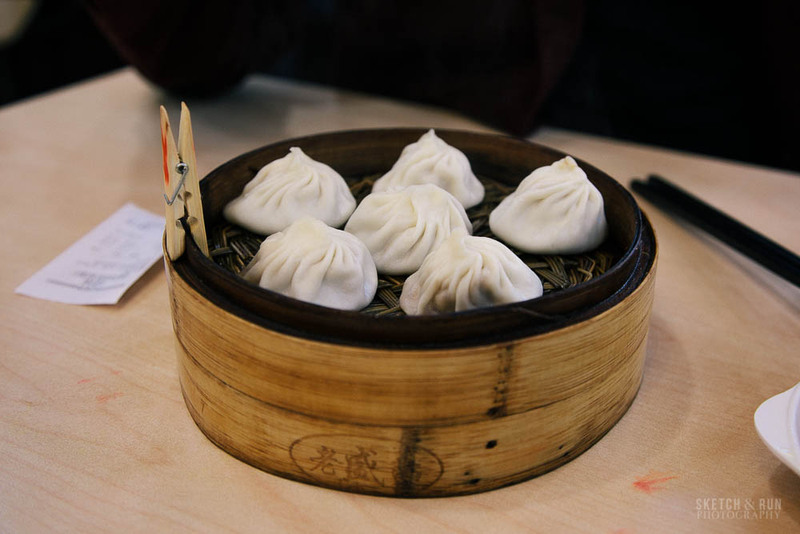 The classics: spring rolls and xiao long bao (小籠包). When you go into a tiny shop in an alley leading away from the Bund, it's going to be either great or extremely average - but thankfully I was taken there by my Shanghainese second-cousin-in-law (who has a working mental map of Shanghai composed entirely of various KFC branches) so it was bound to be good. 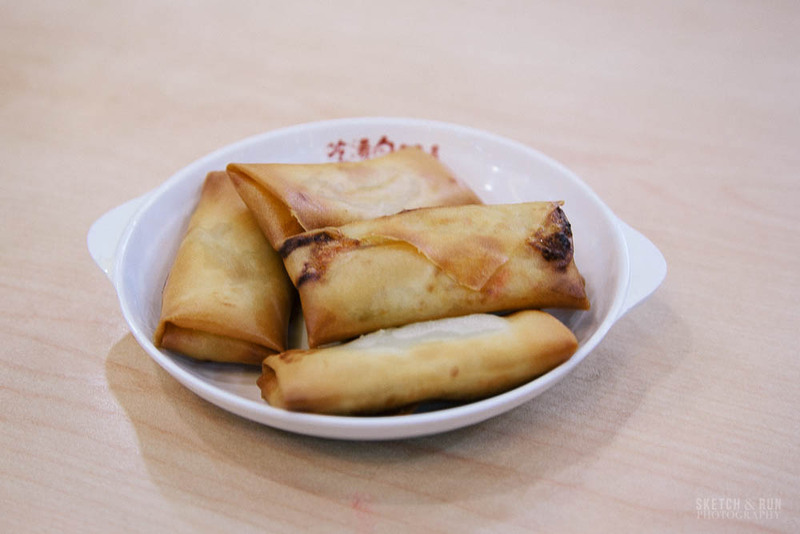 No beautiful ambiance to this restaurant - this is high speed dining, spring rolls deep-fried so freshly that the oil is still bubbling slightly as it's delivered and no-nonsense service that extends about as far as putting the food on your table and disappearing without another word. We ordered the classic pork 小籠包 and also the crab meat one - the filling and broth are very rich so it's something to eat sparingly. On a cold day though, there's nothing better. All of Hai Di Lao's hotpot ingredients were fresh and delicious but Shanghai's corn pancake stood out - fragrant, crispy and not overly oily. The slight sweetness of the mayonnaise makes a perfect punctuation point. Given the place is a self-serve buffet, I helped myself to a lion's share of fresh youzi, watermelon and baby tomato. Quick note on Hai Di Lao's famous customer service model - we were ushered to a table before we even had the chance to enjoy the 'waiting area' (curse good planning!) so I can't say anything beyond fleeting impressions as we made our way up three flights of escalators. The line for nail painting was nearly as long as the line for the restaurant and board games seemed to comprise well-used cards and Chinese checkers. While the customer service was solid (I definitely appreciated the hair ties and splash guards), it's a little sad how the restaurant is so distinguished for things that would be little more than the 'norm' in more service oriented countries like Tokyo. 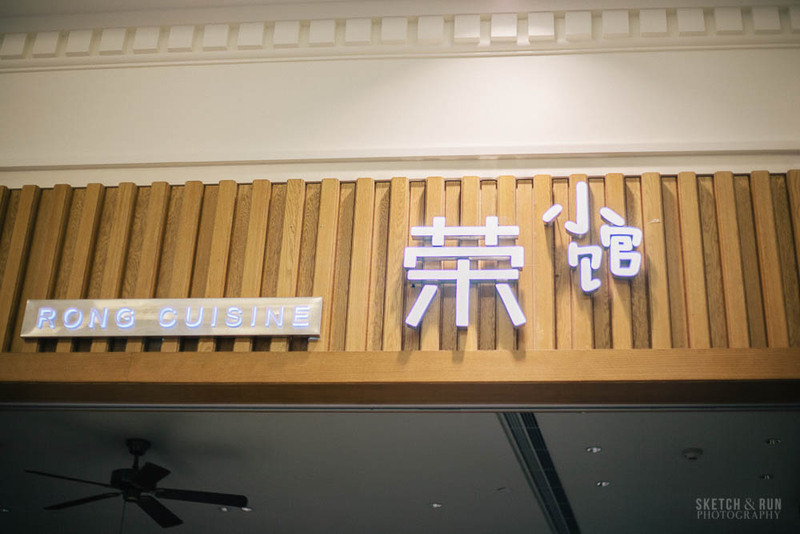 That being said, baby steps is the way to go and the obvious success of the chain will hopefully serve as an example for other Chinese restaurants.